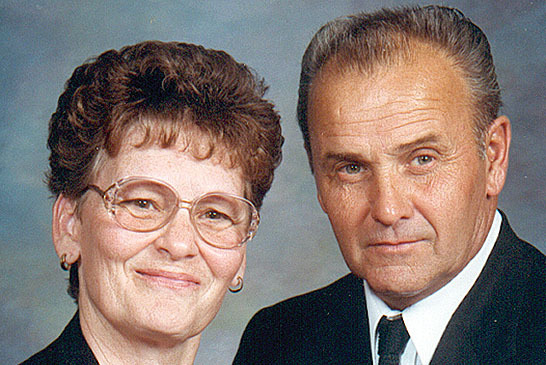 Jack and Ellen Miller are celebrating their 50th anniversary. They were married on March 20, 1965. 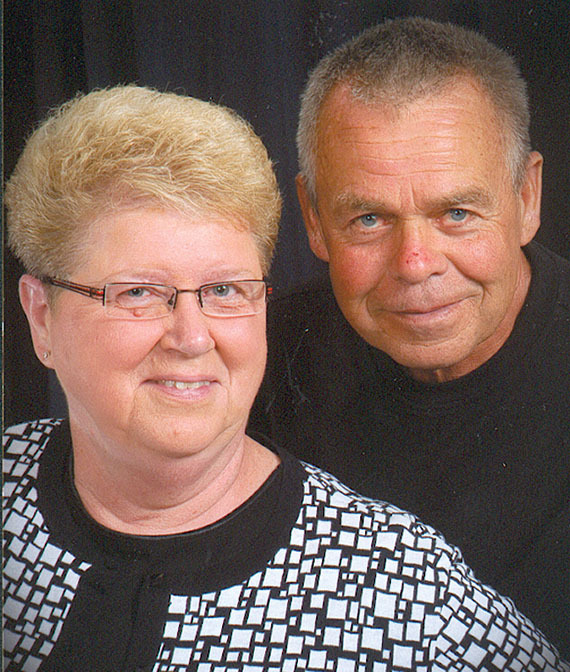 James and Marilyn Bidwell, 11576 CR 200, Kenton, are celebrating their 45th anniversary. 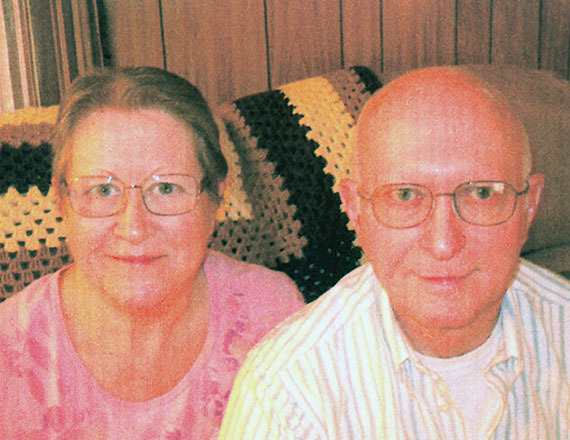 The couple were united in marriage on March 7, 1970 at the Emmanuel Lutheran Church in Montra. 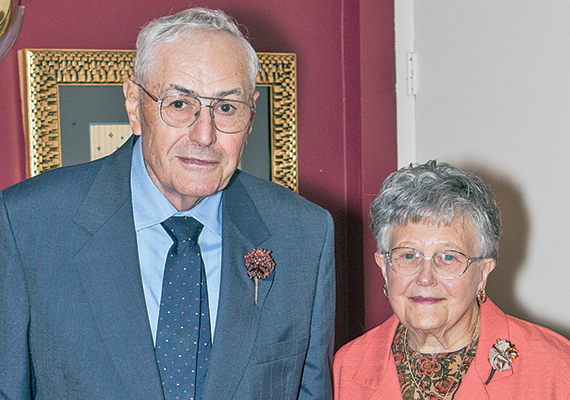 Dennis and Vondale (Willeke) McNeal recently celebrated their 60th wedding anniversary. 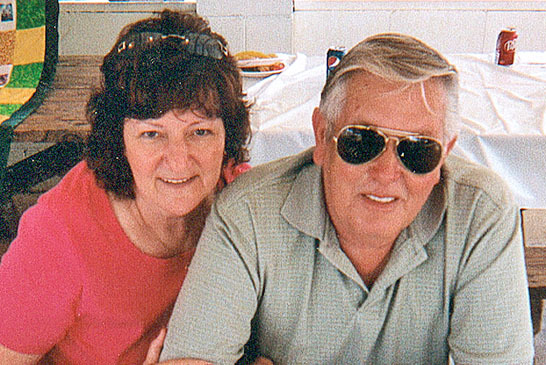 Tom and Roberta Dennis of Kenton are celebrating their 50th anniversary. 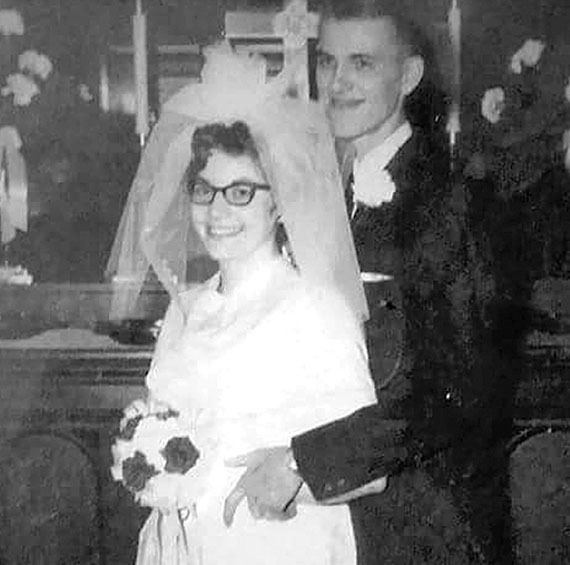 They were married on Feb. 14, 1965 at the First Reformed Church in Kenton by the Rev. Joel Krumlauf. Ron and Sharon (Scott) Lowery of Forest celebrated their 50th wedding anniversary on Dec. 31, 2014. 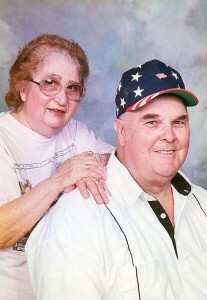 Mr. and Mrs. Darrell Sullivan of West Mansfield are celebrating their 50th wedding anniversary. 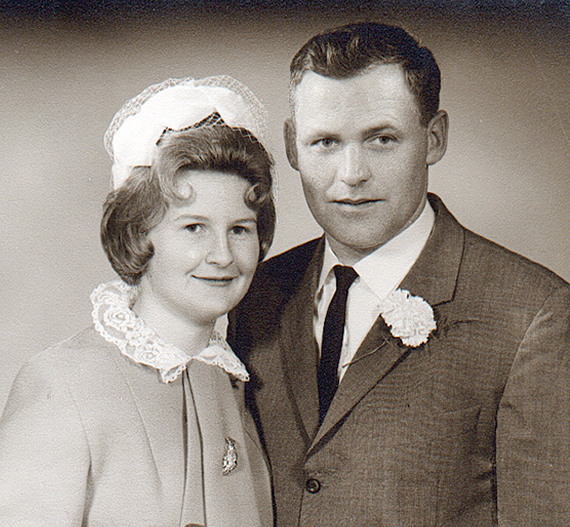 Mr. and Mrs. Pete Doornbos are celebrating their 50th anniversary. H. Pete and the former Linda (Kanzig) Doornbos were united in marriage on Jan. 17, 1965. 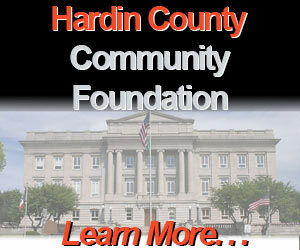 Carl and Peggy Caudill recently celebrated their 50th anniversary. 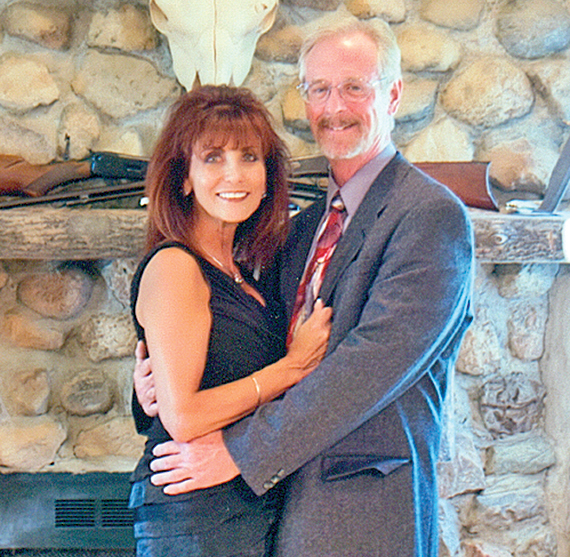 Theresa (Elchert) and William Allen of Forest are celebrating their 25th anniversary. The couple were married Dec. 24, 1989 in Dunkirk by the Rev. Vern LaSala. 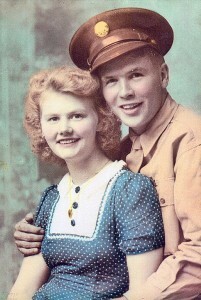 Mr. and Mrs. Arthur Krummrey of Ada are celebrating 72 years of marriage.